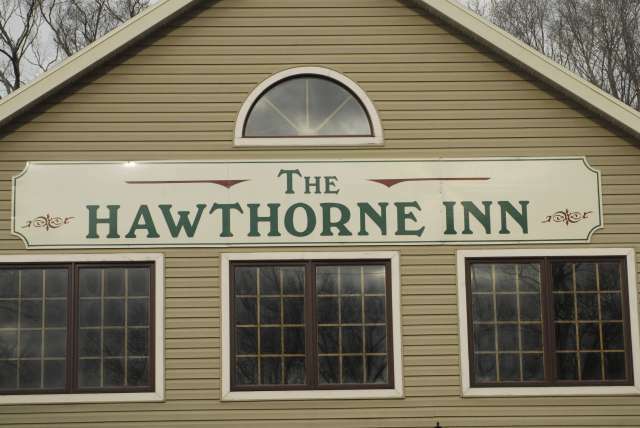 The Hawthorne Inn, one of the best restaurants in the area, is back on Snarf It Up. You get $25 worth of the Hawthorne Inn great food and drink for only $25. Click here to Snarf It Up!